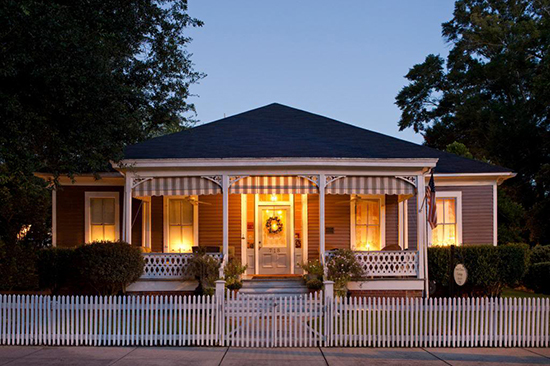 Our first-class B&B in Natchez, MS B&B welcomes guests from around the world to discover a memorable and shareable Victorian Southern Comfort experience from first impressions to departure and beyond. Let’s explore what such a stay with us can entail. 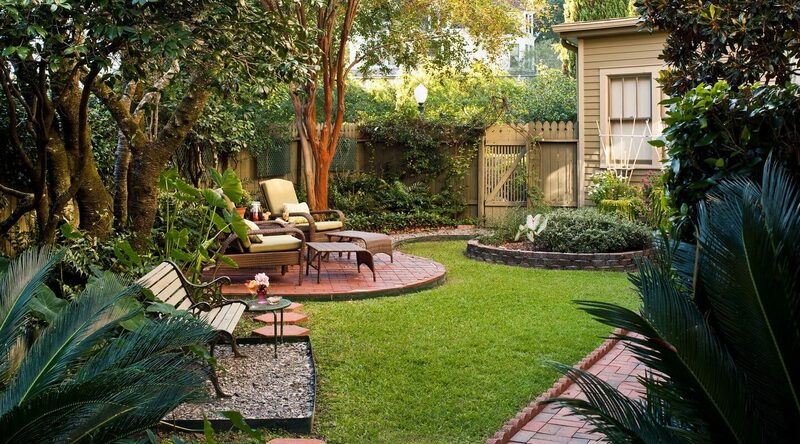 Contemplating a Natchez B&B Getaway? 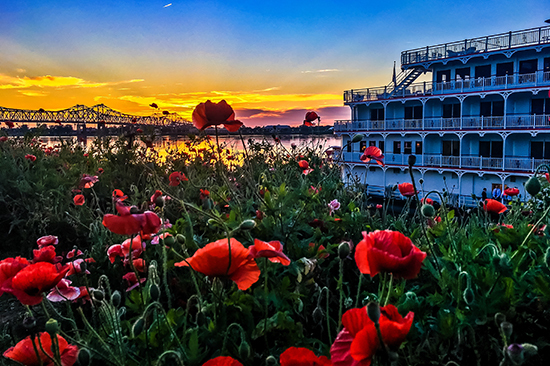 Our passion is to provide our guests a memorable, relaxing and romantic Victorian Southern Comfort guest experience on the Mississippi River and start of the Natchez Trace. Among the many reasons to visit Natchez are to: explore the first settlement on the Mississippi River; tour the nation’s largest collection of Antebellum Homes dating from 1700-1860; relish the rich local history and culture; check off this stop in the book “A 1000 Places You Must See Before You Die;” and share one of the Most Romantic Destinations in The South. Lighted candles in all our windows declare our B&B spirit, a symbol of safe hospitality dating from Roman times. 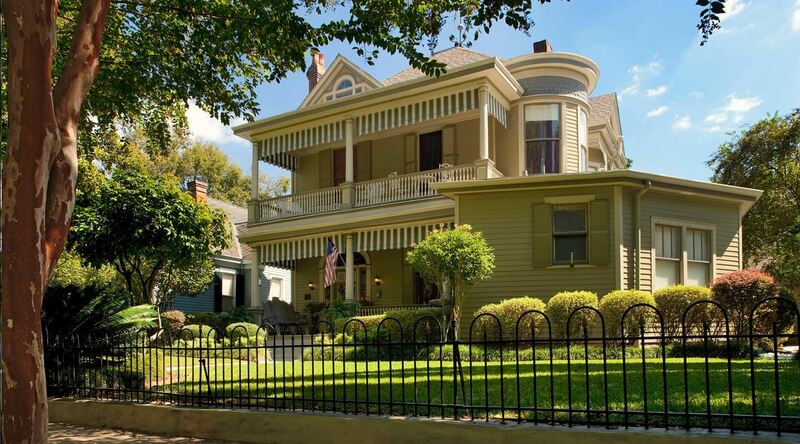 Guests may enjoy both our two Victorian Homes that make up our Devereaux Shields House B&B during a Natchez visit. 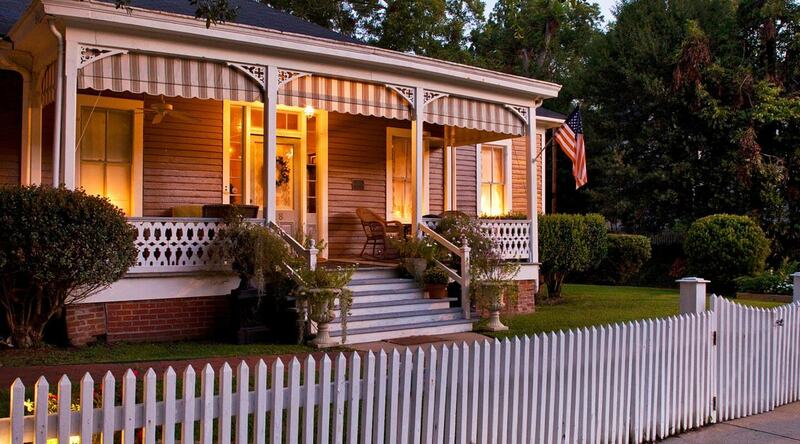 This includes our 1893 Main House and 1873 Aunt Clara’s Cottage a few steps away. Our two homes are designed to provide guests comfortable and romantic choices in room accommodations (queen rooms, king rooms or king suites), amenities and rates for variety and best value. The Main House suites provide an affordably more luxurious and spacious lodging experience for some and relaxing common areas for all guests. The Cottage queen and king rooms are pet-friendly and popular for more budget conscious guests, and family and group getaways desiring privacy. Our homes are within comfortable walking distance of downtown sites, restaurants, shopping and magnificent views of the Mississippi River Bluff. We recommend booking direct with us for best availability, guaranteed lower rates, and hospitality and fewer 3rd party distractions on any special needs. 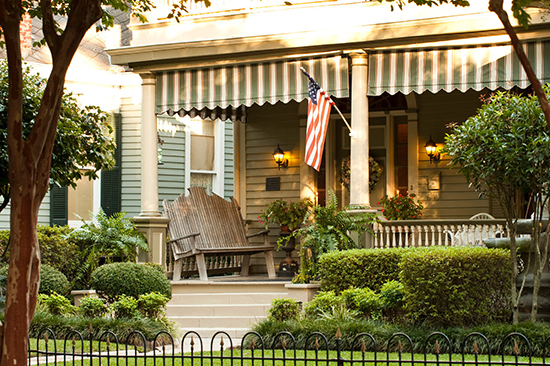 Guests are welcomed to our inviting main house porch featuring an elegant fountain, wind feature and plantings. Guests are led through our luxurious 1st floor to our inviting kitchen office area for check in. Following an inquiry about special dietary needs and early morning beverages and collection of balance due, guests are treated to a tour of their lodging and history, features and amenities of our homes. We provide for flexibility in times for the arrival and check in process, which is hospitable, simple and fast. To foster an enhanced guest experience we have created outdoor “garden rooms” to extend the enjoyment when Mother Nature permits. Our “garden rooms” for both houses feature a variety of comfortable seating on both entry porches and centered around carefully designed rear patio areas, connecting walking paths, multiple water features, bird feeders attracting many bird types, regional foliage and plantings highlighted by 4-season flowering displays, fire pits, and evening lighting. The main house has two rear yard seating areas for guest privacy while the cottage’s rear courtyard garden sports comfortable seating under a distinctive custom pergola and large fountain. 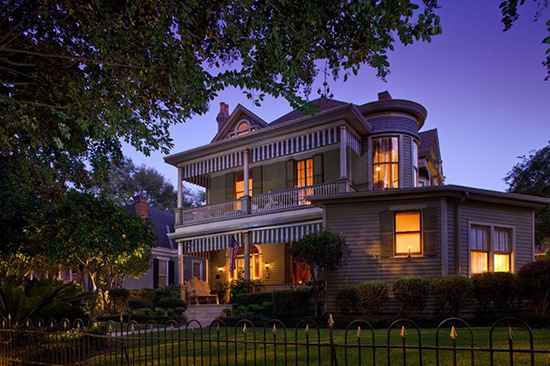 Gallery Suite/Main House – Our most popular & luxurious 2nd floor suite in the 1893 main Devereaux Shields House is a spacious (670 sq ft), romantic grand 2-bedroom King Suite (king and queen beds) with multiple desks and large private veranda overlooking the front garden. 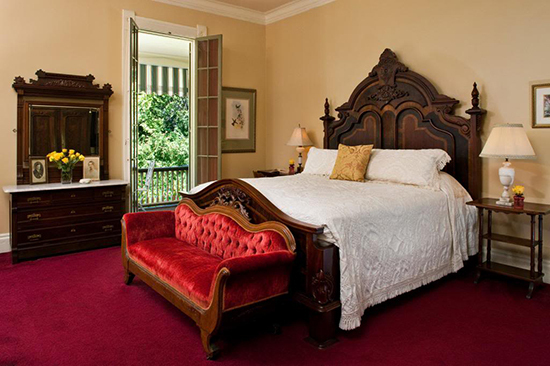 Larger than most in Natchez, stay in this suite if you wish to enjoy the best we have to offer with privacy for 1 or 2 couples. Rose Suite/Main House – An equally luxurious and spacious (600 sq ft) 2nd floor 2-bedroom King Suite (king and queen beds) in the 1893 main house with desk and views of the side gardens. Stay in this guest-pleasing suite if you wish to enjoy enhanced privacy, our largest ensuite bath and highest quality stay with privacy for 1 or 2 couples. Louise Room/1873 Cottage – A family- and pet-friendly ground-floor Standard Queen Room in our 1873 Cottage is a gracious (290 sq ft) bright corner room with 2 queen beds, desk and views of our front garden. Enjoy a stay in this room if you are budget conscious, and wish to enjoy a romantic couple, family or group getaway desiring privacy for up to 4 guests. Alice Room/1873 Cottage – Another family- and pet-friendly ground-floor Standard Queen Room in our 1873 Cottage is a spacious (290 sq ft) room with 2 beds (queen bed and 1800 historic canopy double bed), desk and more privacy. Stay in this room if you are budget conscious, and wish to enjoy a romantic couple, family or group getaway desiring privacy for up to 4 guests. Elmo Room/1873 Cottage – A family- and pet-friendly ground-floor Superior King Room in our 1873 Cottage is a very spacious (370 sq ft), luxurious room with views of our side garden and including our most recently upgraded furnishings, desk and ensuite bath with jetted tub & shower. Stay in this room if you wish a single large king bedroom with recently added upscale queen sleeper and enhanced bath for a romantic couple, family or group getaway desiring privacy for up to 4 guests. Victoria Suite/1873 Cottage – A family- and pet-friendly ground-floor Standard 2-room King Suite in our 1873 Cottage is a spacious (370 sq ft) with a view of our welcoming rear courtyard garden. Stay in this room if you wish a king bedroom, separate sitting room with desk and upscale queen sleeper for a romantic couple, family or group getaway desiring privacy for up to 4 guests. Mornings begin with breakfast preparations and setting out morning beverages by 7am for early risers. 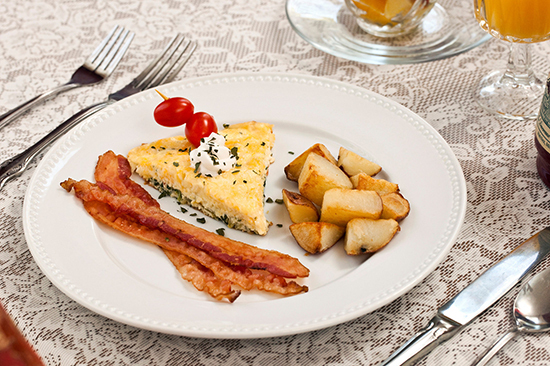 We pride ourselves on providing guests a wonderful breakfast experience that combines great tastes in a comfortable ambiance (music and fire-side in cool weather) served with Southern Hospitality while also honoring special dietary needs. This includes a sumptuous 3-course Southern breakfast of fresh-cut fruit, custom entrée with southern grits or potatoes and side meats with a course of baked-goods, pastry or toast accompanied by local jams & butter. We offer a full Southern breakfast from 8:30am – 9:00am served in the house with the most guests, which most frequently is the Cottage. We are introducing a variety of lighter breakfast fare for the convenience of early or late risers: 7:30am – 8:30am and 9:00am – 10:00am. 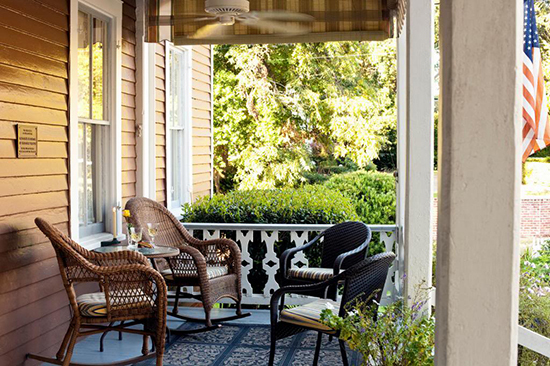 Our luxurious Natchez bed and breakfast is the ideal launching pad for Mississippi getaways. Step out our front door and you are in the heart of historic downtown Natchez where you’ll discover fantastic restaurants, boutiques, live music and adventure! For more than just a place to stay, we can be your guide to unforgettable experiences and things to do in Natchez, MS. Get inspired by exploring our favorite activities and attractions including Our Favorite Must Dos, Tour Natchez your way, Enjoy our Annual Festivals & Events, Chill to Music & Entertainment, Savor Wonderful Fine and Casual Dining Choices, Relax & Pamper Yourselves, Explore our Regional History & Culture, and Discover our Local Outdoor Adventures. Be sure to ask us about evening dining opportunities and making reservations for you. After a day’s outing exploring Natchez guests are treated to sharing an enjoyable wine, cheese and appetizer reception in the comfortable music-soothed fireside (cool weather) ambiance of our main house parlors or manicured gardens with other guests and owners 4pm to 6pm most days. We are usually available to give you a gracious and easy send-off at checkout. Devereaux Shields memorabilia are on display for purchase to remember your Natchez experiences. Consider future visits as we strive to reward loyal returning guests with added amenities, discounts and complimentary nights. We are proud of our 5-star track record of providing visiting guests of all ages and origins a relaxing experience for over 13 years. 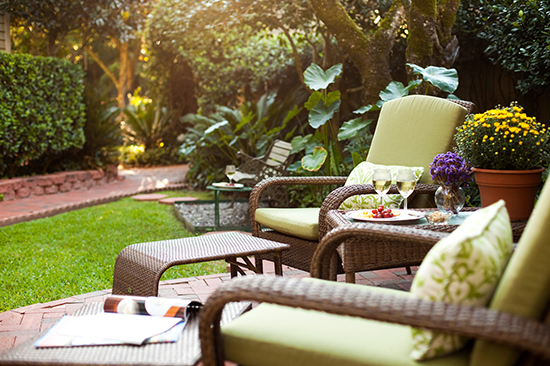 We welcome the opportunity to provide you unmatched southern hospitality, our guest-renowned Victorian Southern Comfort Experience and a Southern getaway to remember.